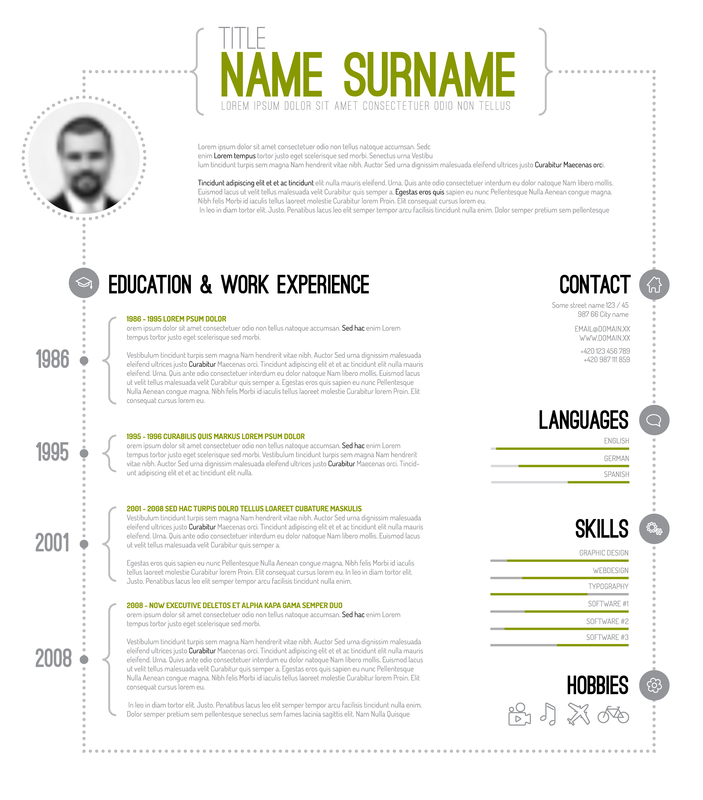 Urgh… you know you’ve been a bit out of touch when your CV was last updated in 2007. First of all I thought it must be a mistake. I searched and searched through my old files, but no, it’s true. Lordy, this means an almost entire re-write as opposed to the quick touch up I’d hoped for. I am going to blame the 3rd sector, yes those pesky charities and not for profits I have been working for. They insist on making you put all of your information on their own application forms and refuse to allow you any freedom in the way you present yourself. It will therefore be a revelation to go back to the ‘old ways’ and write a wonderful summary of my talents for the world to embrace. Bugger. I have spent so long box-filling I have no idea where to start. Google is not very helpful on this front either, it confuses me. Should I go for minimalistic? 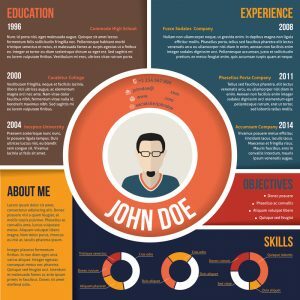 Should I begin with my education? Work history? A bit about how wonderfully employable I am? 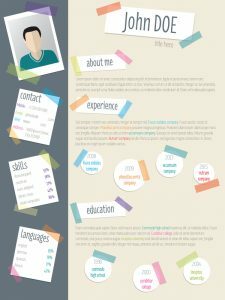 Someone once told me that a CV should showcase your assets to best fit the role you are going for. (Sadly, that advice came when I was 22 and my main work history was from a chip shop combined with a higher education in McDonaldsology)… as my friends would say… what do you say to a sociology graduate? Big mac and fries please. So… I digress… how do you go about updating what essentially an aged and not very fascinating account of yourself so that suddenly everyone will be ringing up? – ‘Oh yes Gretel, we’d love to give you that job, and how much should we pay you? £100,000? Marvellous, you are clearly worth every penny’ – You have to be ruthless. Cut out all the old dross. No-one is really interested in that report you wrote about Ofsted inspections in 1998 or the contract you negotiated with the gardening team in 2004 even if you were particularly proud of those moments. Thanks, It’s good to hear from someone else doing the same thing. Onwards and upwards! Good luck with your applications. It’s so hard to know what to include to showcase yourself in the best way. Exactly. Who wouldn’t want to pay us? Ah yes it’s very tough competing with 1,000 other CVs that may look like yours! 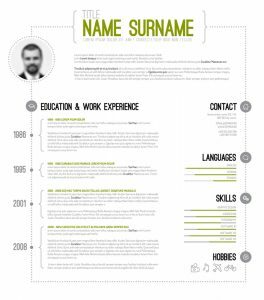 I went for the minimalist CV, when I’ve had to hire people I would usually quickly look for the key points/accomplishments, so a clean, straight-forward CV, highlighting your accomplishments is usually best…I think! I would definitely include the blog and social media. : ) Your blog looks fab! Good luck! 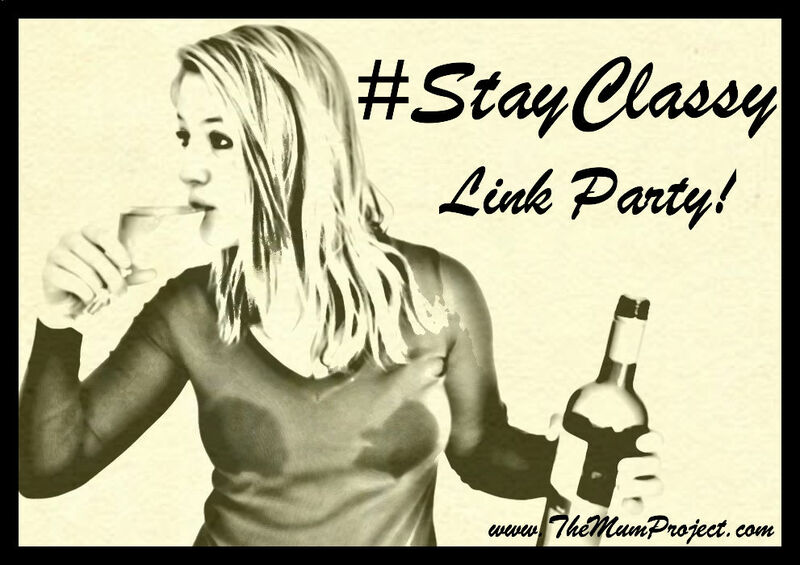 Thanks so much for linking up with #StayClassy! Thank you, that is really helpful advice. I am going to find someone to help me be ruthless and strip it down to the essentials. I think Person Specs are a good place to start. 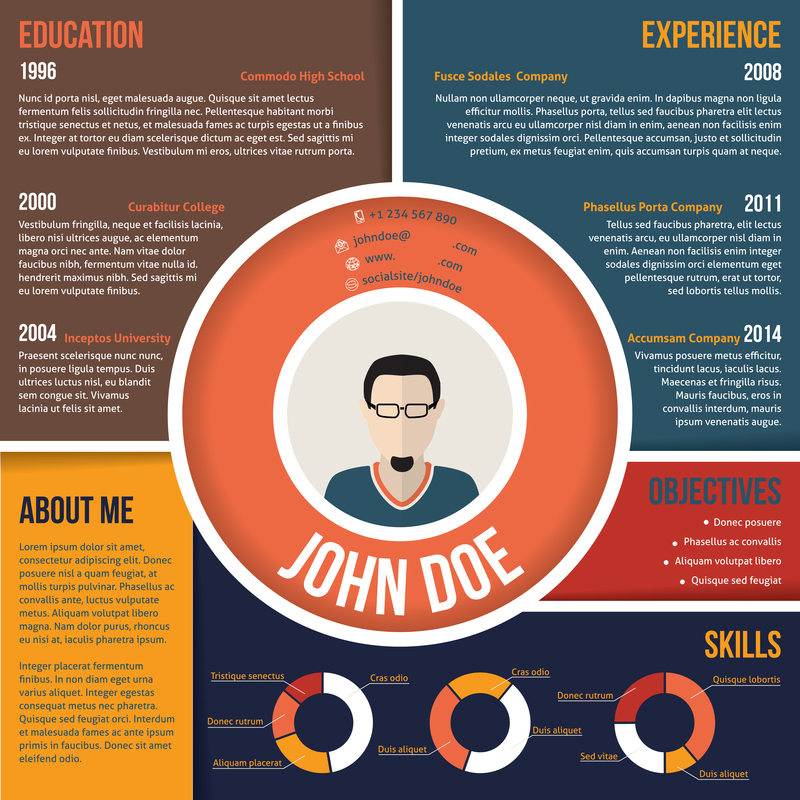 These will tell you exactly what employers are looking for. 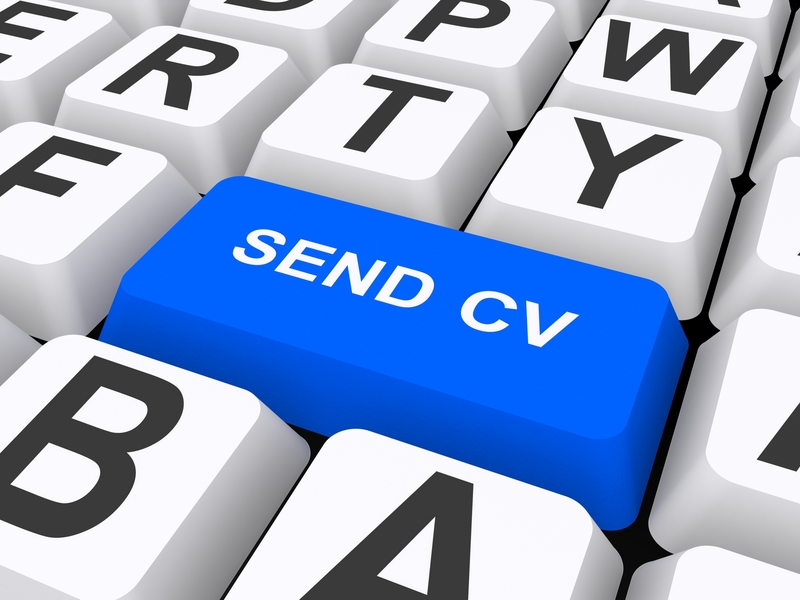 Your CV is the place to provide the most compelling 30 seconds of evidence you can muster. I disagree with the conventional wisdom that applications should be tailored. They may need a few slight tweaks – add a particular piece of knowledge, or match the choice of vocabulary, for example. But radical changes suggest you don’t yet have clarity about the type of role you want to do. It’s much easier to show passion and commitment if you decide this first. Good luck!